Not sure where to turn first? 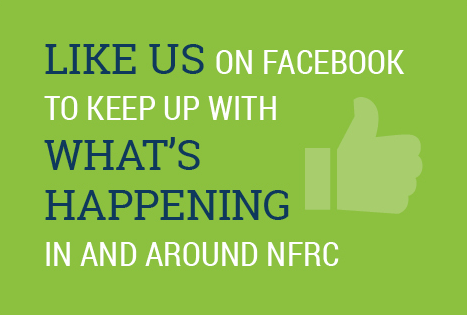 Start with one of NFRC’s signature programs. 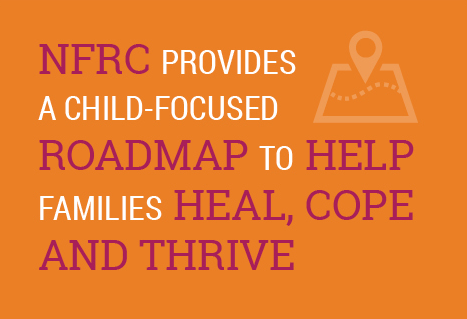 In addition to comprehensive family, couples and individual therapy and age-appropriate support groups, NFRC also offers signature programs: the two-part Co-Parent Education Seminar, FamilyConnex™, KidsConnex and Peer Counseling. Each program is provided several times throughout the calendar year and is led by trained mental health professionals.